Why Attend Flash Memory Summit? Because FMS is the best networking opportunity in the storage industry! Attendees will hear keynotes and the latest technology updates, forecasts, and roadmaps for non-volatile memory (NVM). 2018 highlights feature NVMe, NVMe-oF, Persistent Memory, advanced memory technologies, and key Open Source software topics. Learn the latest storage design tricks, take advantage of networking opportunities, and connect with both established and new vendors and suppliers. Dr. d’Abreu is the co-founder, Sr VP, and Chief Scientist at Smart IOPS, a developer of high-performance SSDs, and appliances. At Smart IOPS, he drives technology roadmap, development of new products, and innovation. 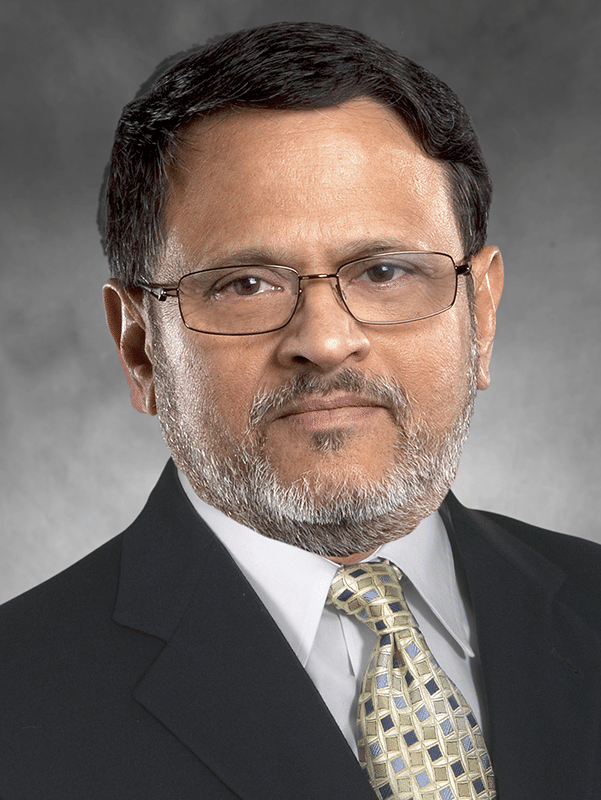 Before co-founding Smart IOPS, Dr. d’Abreu was a Fellow at SanDisk, where he worked on error correction codes, flash technology, and reliability, and managed efforts in NAND, SSDs, controllers, and test. Dr. d’Abreu has over 35 years of experience in the semiconductor industry. His expertise spans system-on-chip and system-in-package design, test and manufacturing, signal processing, flash storage technology, and coding theory. He also has extensive experience in business development, raising capital, developing business plans, building teams, and technology management. An active member of the professional high technology community, he has been an advisor to the National Science Foundation and an Adjunct Professor at Santa Clara University. He is an IEEE Life Fellow, and his work has been published in or presented at more than 50 technical conferences and journals. He has been granted over 60 patents with many more pending. He holds a PhD from the University of Texas at Austin. SSDs have rapidly become the biggest storage buy in enterprises and clouds. One way to make them even more powerful is to add intelligence that allows them to do some of the processing for common applications (so-called “storage compute”). Either manufacturers or end users can provide the required programs. For example, an intelligent SSD could perform tensor flow for AI applications, acceleration for genomic analysis, deep neural nets for decisionmaking, pattern-matching for deep packet inspection, or algorithms for signal or image processing. Not only does this approach make SSDs more useful, but it also reduces the demands on networks and central processing facilities and increases scalability (since you can add to a system’s capabilities simply by adding SSDs). View the full list of keynote speakers. Pre-Register for Flash Memory Summit! ©2019 Smart IOPS, Inc. All rights reserved.